Campus Calendar. The central calendar for all Tech events. Daily Digest. Daily campuswide e-newsletter that includes events and news. The Technique. 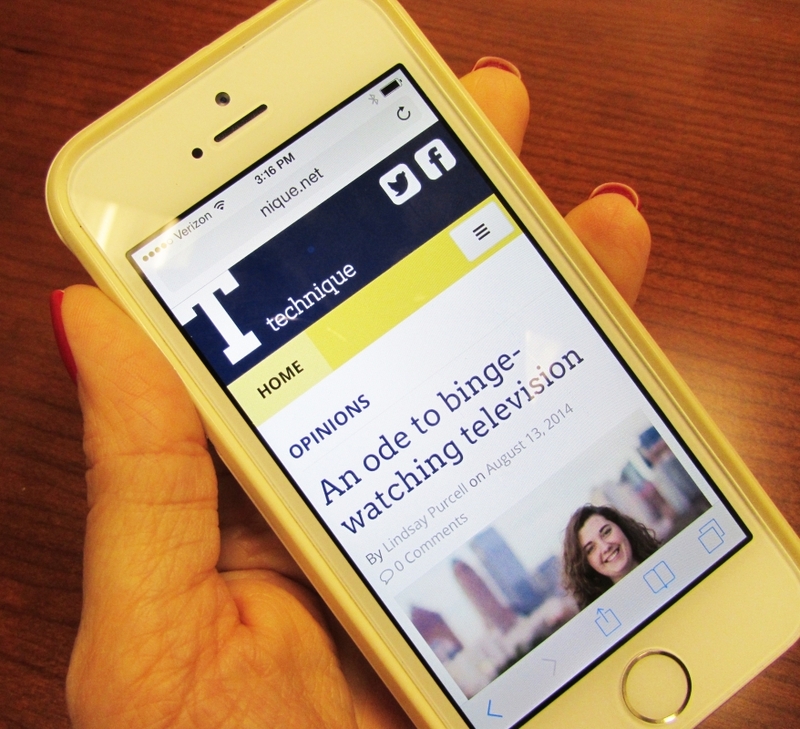 Tech’s student newspaper. Social Media Directory. A list of links to Tech's main social media channels on Facebook, LinkedIn, and more. GreenBuzz. 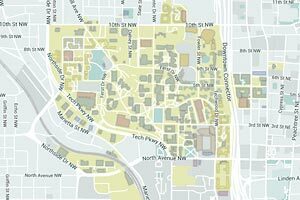 A site that highlights everything related to sustainability initiatives at Tech. The Grad Word. The Grad Word is a newsletter sent out by graduate students of Georgia Tech on behalf of the Graduate Student Government Association for graduate students that summarizes relevant information and events.